We know you want to see this again Storm fans! We have some extended highlights for you to enjoy courtesy of Storm TV! Re-live last nights epic win against The Nottingham Panthers as Captain Dane Byers scores the game winning penalty shot in overtime! 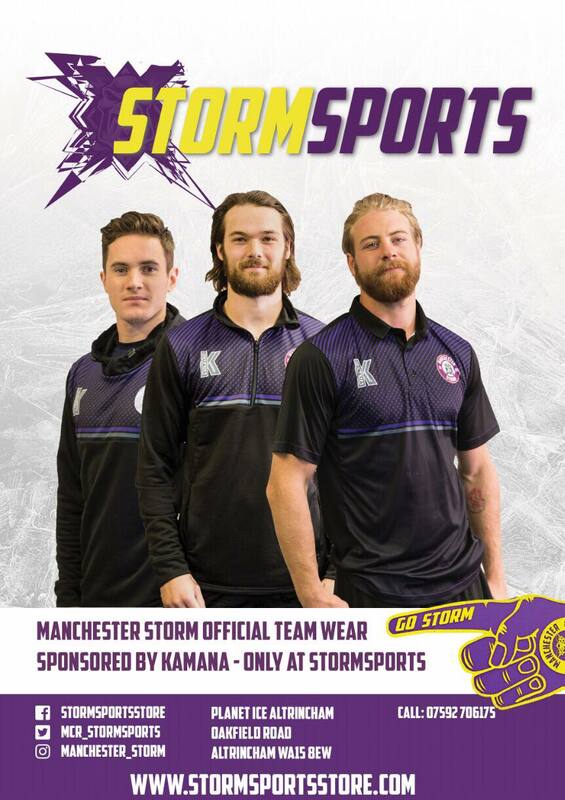 Three Manchester Storm Players Selected for GB Squad!